Spring is in the air, and so should be the smell of fresh cannabis. 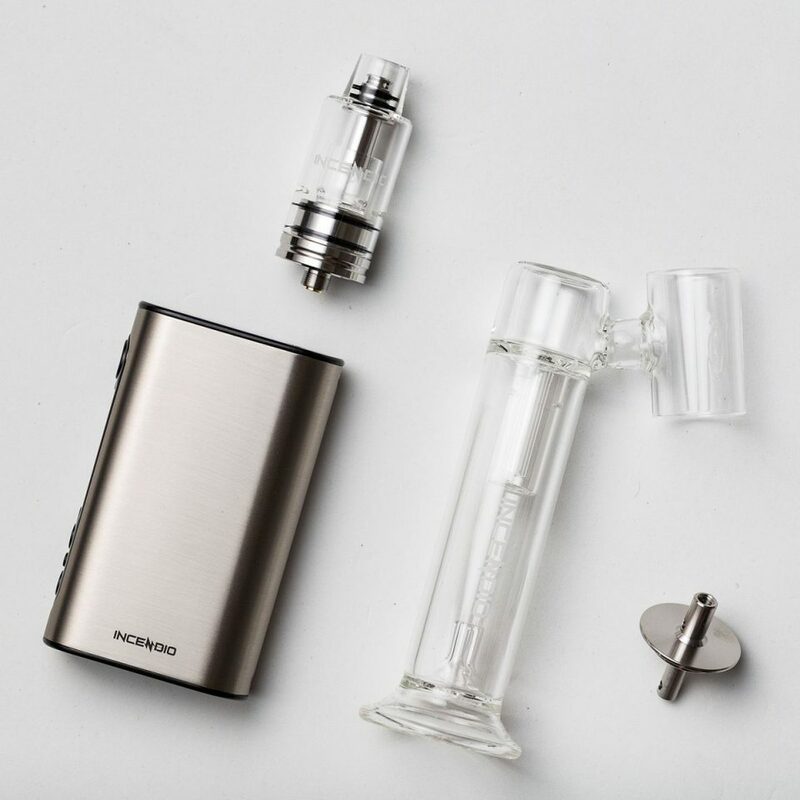 Perfect for getting out and enjoying the sun, many of these cannabis product picks are highly portable and easy to use. 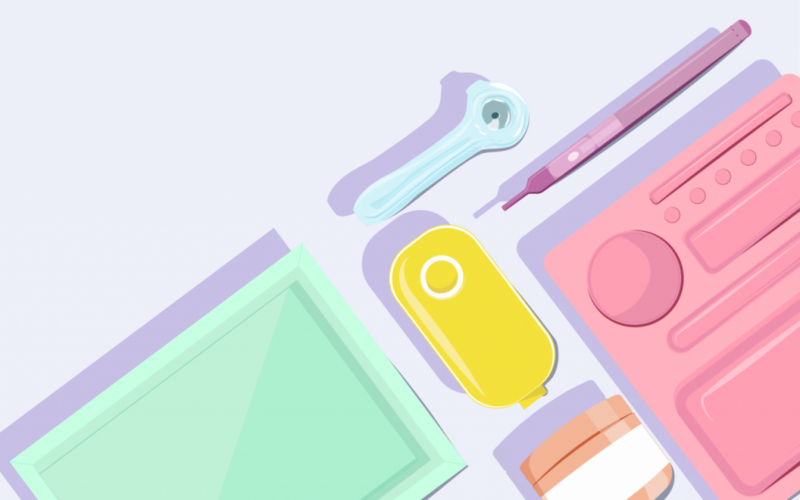 After all, spring cleaning should include clearing out your stash box and making room for a few fresh tools to help you reach new highs. Want to explore more exciting new strains, brands, and products? Head over to Leafly’s cannabis products and brands catalog for more. 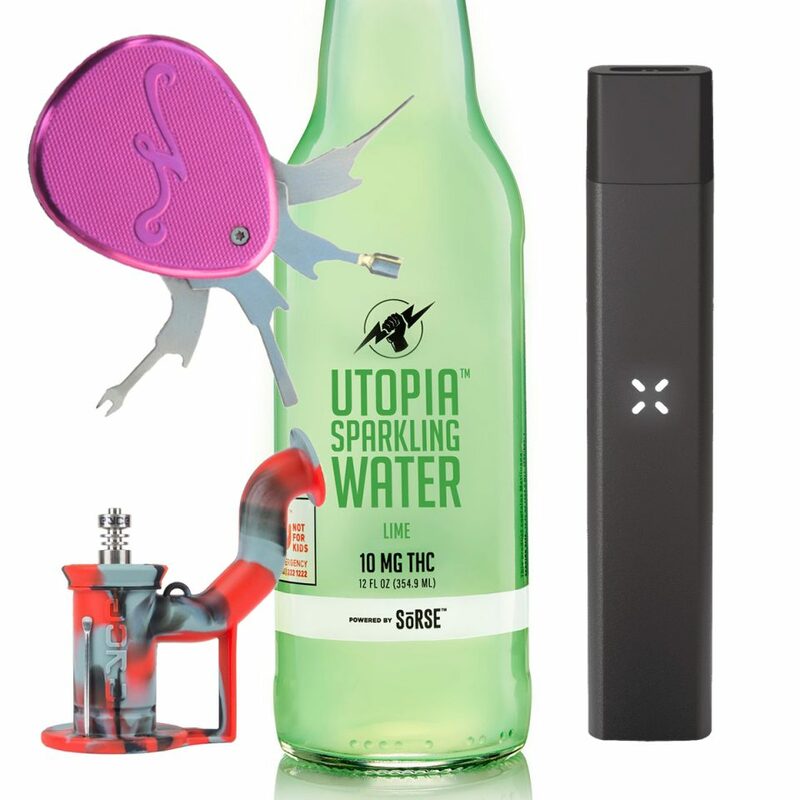 Explore some of Leafly's product picks for May 2018, including infused sparkling water, dabbing multi-tools, and cutting-edge vaporizers. 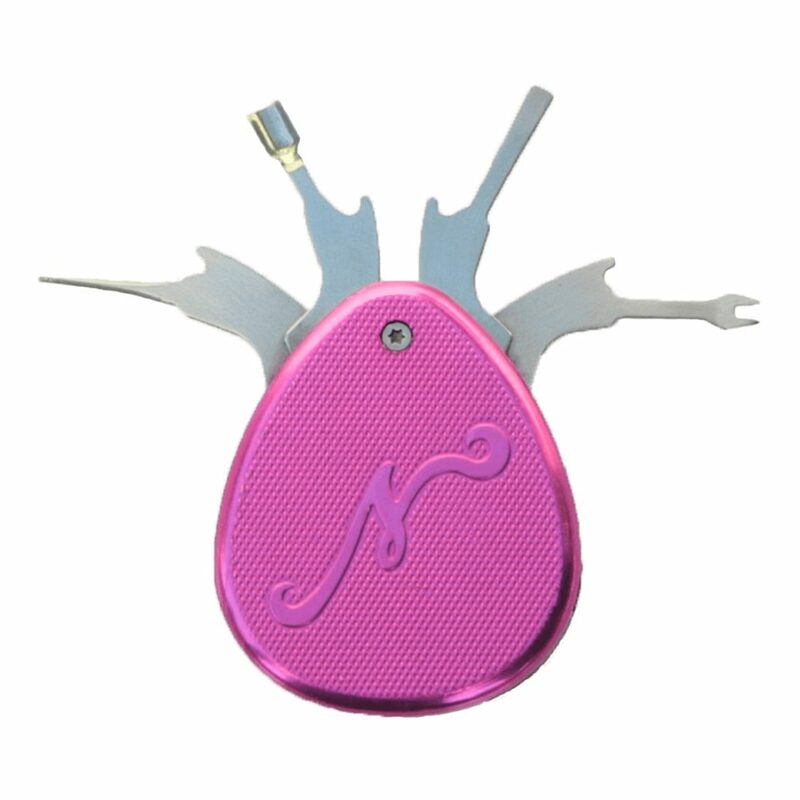 Tired of wasting money on leaky vape cartridges with no customizable temperature control? 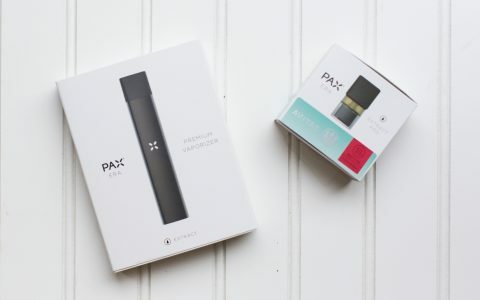 Me too, which is why I unconditionally love the PAX Era, a portable vaporizer that uses durable oil pods instead of cartridges. 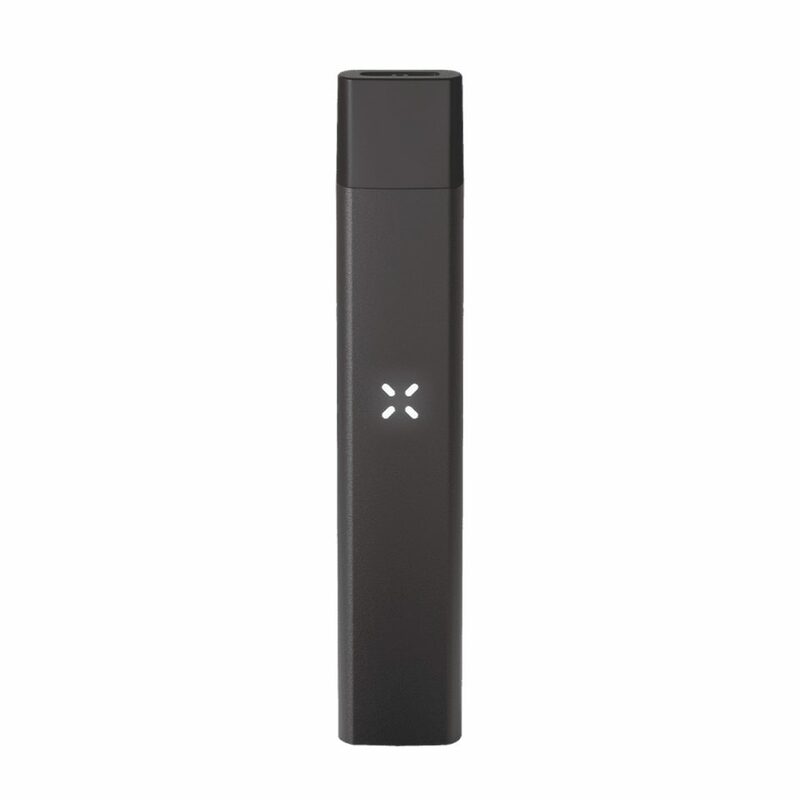 Cleverly disguised as some kind of USB stick, this discreet vaporizer allows you to lock your device and customize temperature from the PAX app. 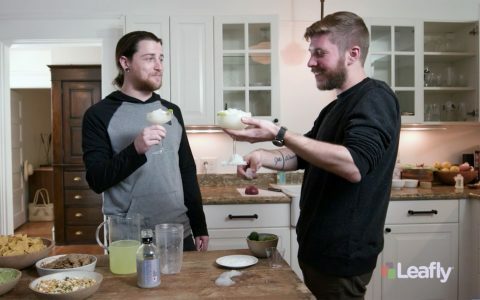 If you like to dab, you’ll have noticed by now that cannabis oils come in a diversity of consistencies. From runny saps to powdery crystalline to hard shatter, the varying textures of hash oil call for a spread of different dabber tools including scoops, paddles, and ballpoints. 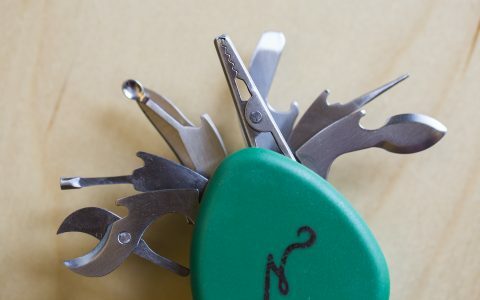 Why not have them all in one convenient and collapsible tool? As much as I love La Croix, I can’t help but feel like they’re missing something—and that something is cannabis. 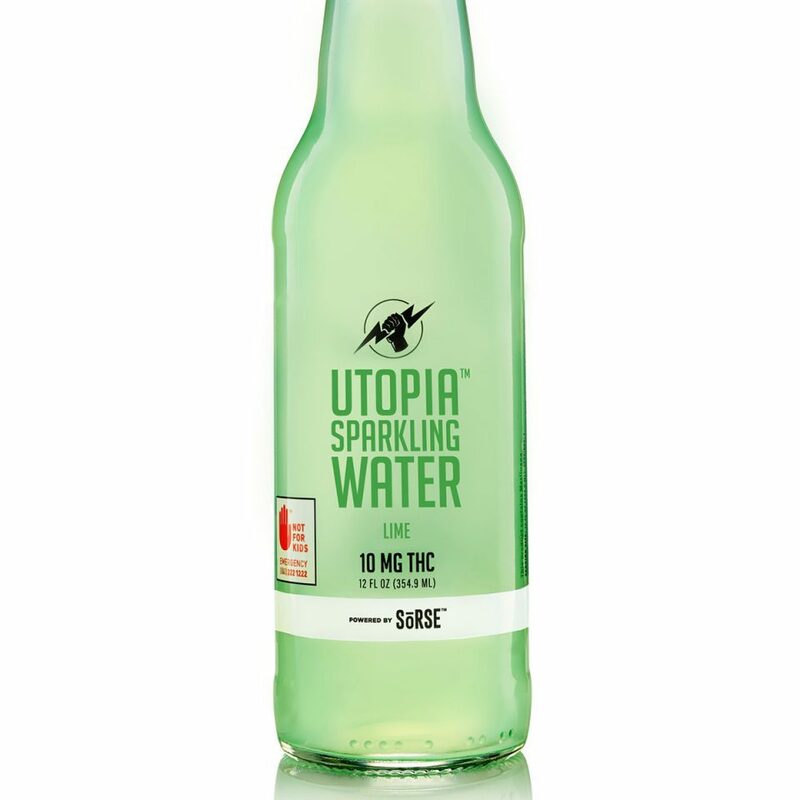 Enter Utopia Sparkling Water, an infused drinkable that gives you the full edible experience, minus the sugar and calories. 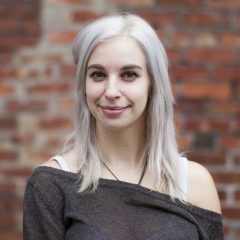 We all know that accident-prone someone who’s broken multiple glass pieces. 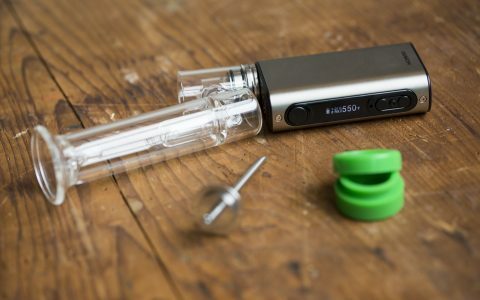 Worry no more—this silicone dab rig from Stash Lab Technologies is light, portable, and accident-proof. Drop it and it practically bounces (I can say from personal experience). Need to crush insomnia with the weight of Thor’s hammer? Take a few puffs of Tahoe OG, a heavy-handed strain that turns the lights out on your racing mind and tossing limbs. 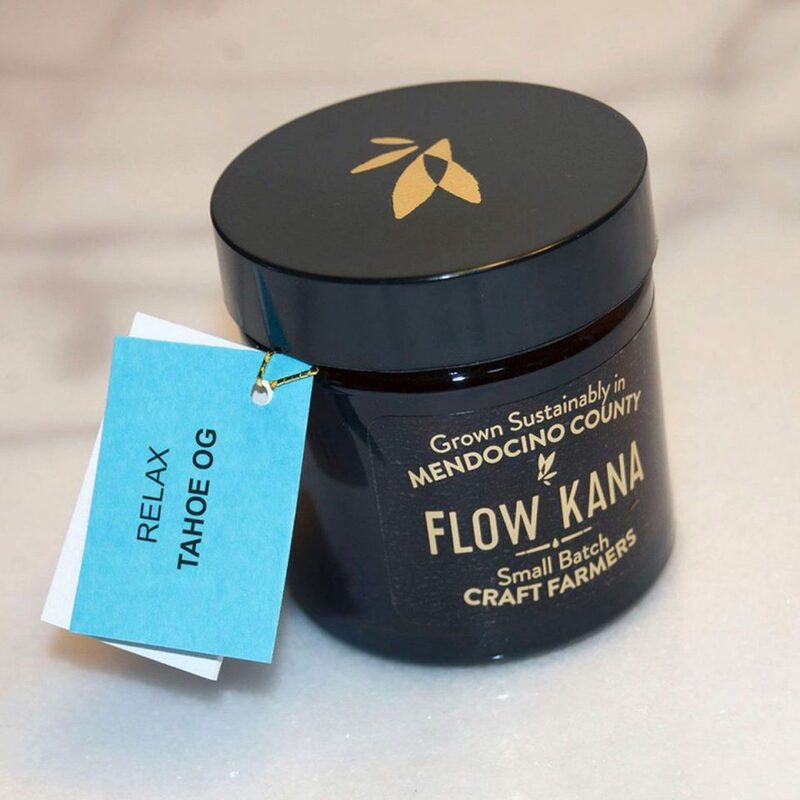 Flow Kana sources their cannabis from small craft growers in Northern California, so you know this Tahoe OG was raised with love.